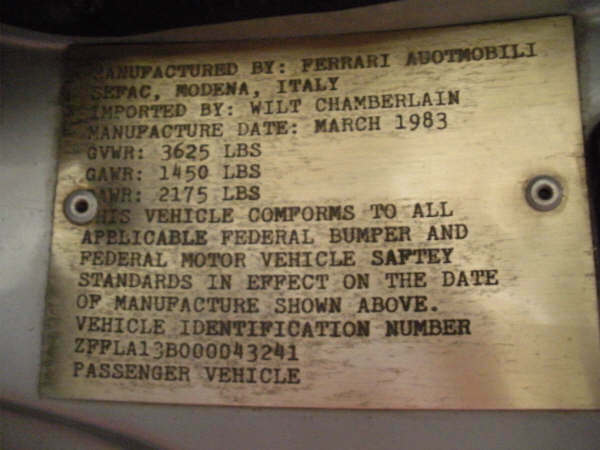 If you don’t know who Wilt Chamberlain is, then you should not be on this site! Go check out who he is and feel free to come back when you are more informed about the NBA great “Wilt the Stilt”. Wilt is still the only player in league history to put up over 100 points in a single game! He has also been known as some what of a womanizer, sleeping with more than thousands of woman during his career while on the road. 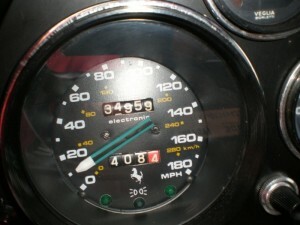 Wilt has since passed away but his 1983 Ferrari still exists! 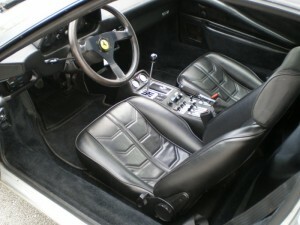 Today’s best deal on ebay is Wilt’s 1983 Ferrari 308 308 GTSI, which currently is only going for 34,900. 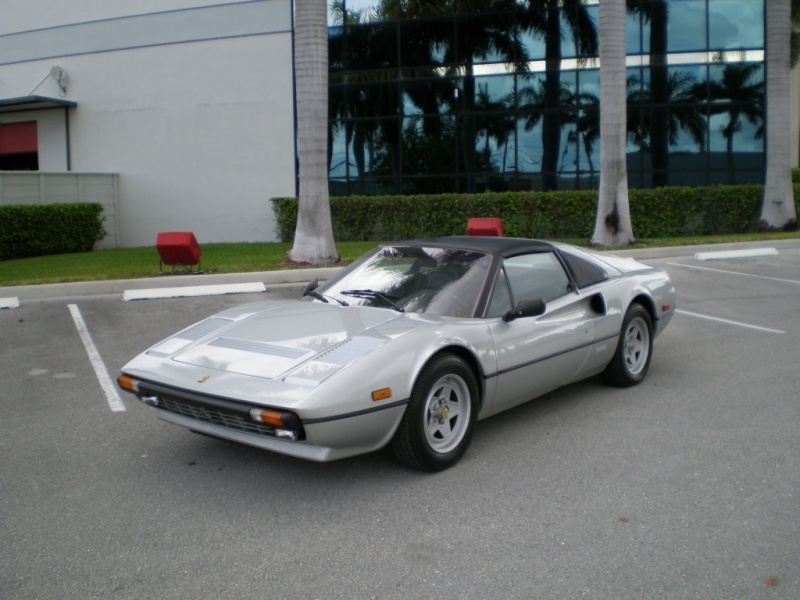 It has about 35,000 miles on it and would be a real steal for someone who wants to find a classic Ferrari that has added value. 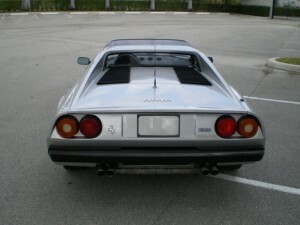 Check out the car here, if you are interested in more info and may want to bid.